An influential committee of MPs has asked the UK’s five leading high street banks to report on how they assemble fraud figures, in response to a claim that they understate the numbers by as much as half. The Treasury select committee was told banks only report fraud if the money lost is irretrievable, neglecting to include large amounts of stolen funds that are recovered. 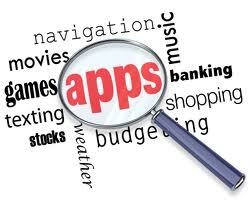 Even after PPI, forex and the financial crisis, many of the directors who presided over scandal remain in public life. There was a time when bank bosses took at face value Ogden Nash’s satirical poem Bankers Are Just Like Anybody Else, Except Richer. Not any more. These days most bank executives realise they are different in that their actions can blow up the global economy, bring nations to their knees and impoverish millions. 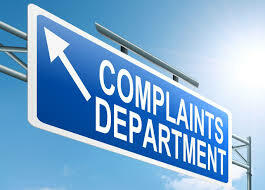 New figures show two banks attracted over 56,000 new complaints in first half of this year. Lloyds Banking Group is the banking group the Financial Ombudsman Service received most complaints about, according to its latest figures, while Barclays generated the highest percentage of complaints per customer. Between January and June this year, over 30,000 people complained to the Ombudsman about the Lloyds group, which includes Lloyds Bank and Bank of Scotland. And nearly 27,000 people complained about Barclays. Britain’s biggest banks have admitted sending thousands of letters from fake debt collection agencies in a deliberate attempt to intimidate customers into paying up. Bankers’ bonuses were more than a hundred times higher than public sector workers over the past year and grew at double the rate of those of the average UK worker, official figures have showed. 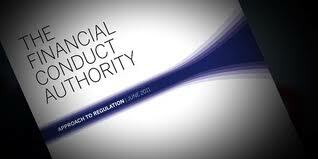 A relaxation in the rules governing the creation of new banks is yet to lead to a dramatic increase in the number of new high street players being authorised by the City regulator. Figures published by the Bank of England show little change in the annual approval rate for new banks since the introduction of rules last year, which mean that new banks need less capital to get started than they did in the past. 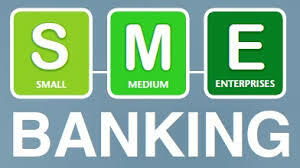 THE UK faces the risk of further banking scandals, unless action is taken to increase competition in the lending market for small and medium-sized businesses, according to a Government adviser. Lawrence Tomlinson, the Yorkshire entrepreneur and Government adviser who compiled a dossier of complaints against RBS’s turnaround division, made the comments in response to reports that the Government is going to urge the big banks to increase the supply of SME (small-and-medium-sized business) loans. 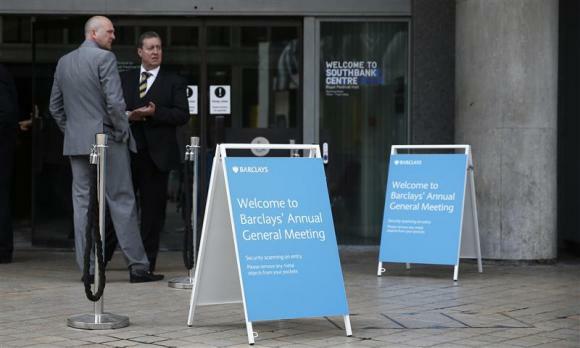 Barclays is “telling customers to go to hell” rather than becoming the “go to” bank, shareholders warned bank bosses during an angry annual general meeting in London today. Barclays has launched an investigation after a whistleblower warned of serious errors in the way taxation of interest paid to those handed payment protection insurance compensation is being calculated by the bank. Barclays confirmed the inquiry in the wake of allegations tabled by a former contractor, Charlie Boyle, who has alerted the Financial Conduct Authority’s whistleblowing hotline to the issues. Chancellor’s pledge to introduce new bands for the bank levy mean some big banks could end up paying hundreds of millions of pounds less in tax. Britain’s biggest lenders are in line for hundreds of millions in tax cuts under proposed changes to the bank levy after complaining that the burden fell disproportionately on domestic institutions. One of the architects of the EU’s cap on bankers’ bonuses has called for the UK government to be sued for allowing banks to sidestep the new rules as two more high street banks were preparing to hand their bosses up to £1m in extra pay to avoid the clampdown. 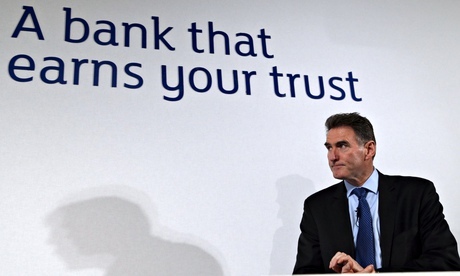 If you run accident prone Royal Bank of Scotland, the golden rule ought to be never boast. Some 24 hours after chief executive Ross McEwan extolled the virtue of the bank’s mobile app, arguing that his busiest branch in 2014 is the 7.01am from Reading to Paddington when 167,000 passengers clicked on, the system went down. The bosses of Britain’s biggest banks are on course to be awarded millions of pounds in share payments to circumvent a Brussels-imposed bonus cap – a move that risks inflaming the toxic row over City pay deals. The new payments would be in addition to bank leaders’ basic pay because the EU is limiting bonuses to 100% of salaries – or 200% if shareholders approve larger payments. 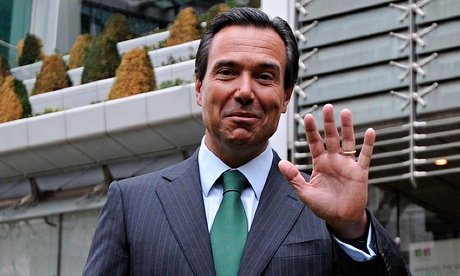 Lloyds CEO António Horta-Osório is taking a £1.7m bonus for 2013 – his counterparts at RBS and Barclays have waived theirs. Lloyds Banking Group has awarded its boss António Horta-Osório a £1.7m bonus after declaring itself “a normal bank” five years after its taxpayer bailout. With preparations under way for a sell-off of part of the 33% remaining taxpayer stake, Horta-Osório played down the impact of Scottish independence on the bailed out bank which owns Bank of Scotland. 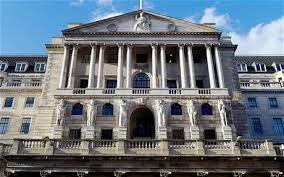 The Bank of England has announced its biggest jobs cull for more than a decade, with 100 positions to go as part of an efficiency drive. The Financial Conduct Authority (FCA) has appointed Promontory Financial Group and Mazars to conduct an independent skilled persons report under section 166 of the Financial Services and Markets Act (FSMA) 2000. 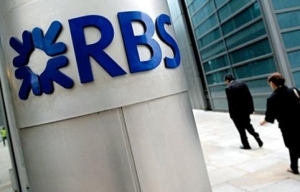 The report will examine Royal Bank of Scotland’s (RBS) treatment of business customers in financial difficulty and consider allegations of poor practice set out in the report by Dr Lawrence Tomlinson and referenced in Sir Andrew Large’s report. 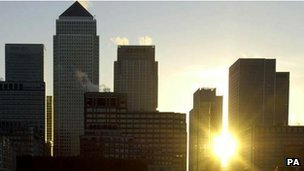 The Labour party has called on the government to act upon EU rules that would cap the bonuses paid to banking executives. 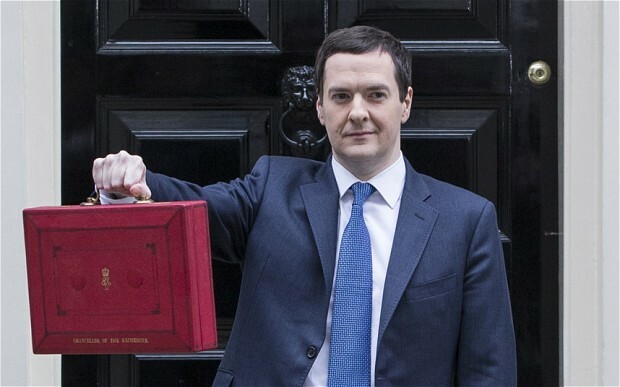 Chris Leslie MP, Labour’s shadow chief secretary to the Treasury, made the calls after reports that the cap is set to be doubled by the chancellor George Osborne. He said that approving the increase “cannot be right” at a time when families are facing a cost of living crisis and bank business lending was “failing”. 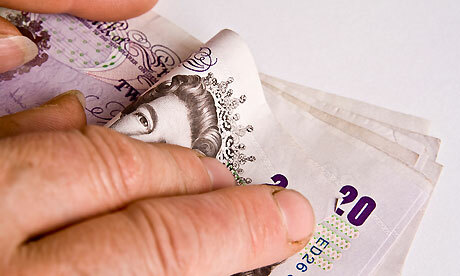 Royal Bank of Scotland said it was consulting shareholders about pay, but had made no decisions yet. The Bank risks fuelling the row over pay as it considers how to follow rivals that have devised ways to avoid the EU bonus cap and maintain their bankers’ multimillion-pound pay cheques. RBS v Carlyle – Where Now?